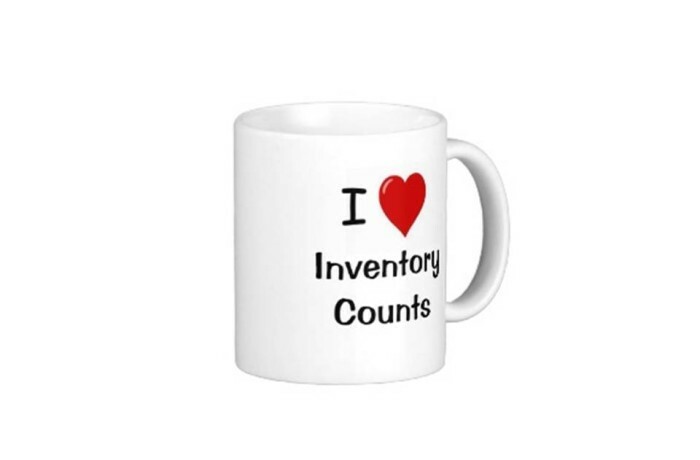 Checks and balances on inventory save more money than spas and salons make on services. SP's are paid large commissions for their excellent services to the guest. Inventory is your second largest expense. VCS Just in Time solution means not too much and not too little but what it really means is more money on the balance sheet. SCI provides the tools since 1986. The new VCS Inventory keeps the numbers straight like never before. Min/Max compares with actual sales in order to constantly adjust to "what's selling". The App provides an easy touch screen for whoever is assigned to watch the store. Just in Time produces significant cash flow freeing funds for attracting new clients and inexpensive targeted client marketing . For an enterprise system, set up VCS Warehouse that orders for all and drop ships to the salon or spa. Free up managers to focus on the guest with great VCS Apps.